Tooling around in the California sunshine is one thing, but what will a self-driving car do when rolling on wet, slippery roads in the rain? Google is sending its test fleet of driverless cars up the coast to Washington to find out. While Google cars have been cruising for a few years now in the sunshine, it’s time to test the prototypes in rainier weather, reports Reuters. The driverless cars and their human testers will be roaming around Kirkland, WA, which is just outside Seattle, later this month. That makes the third city to host autonomous vehicles for Google: it’s got six years of testing in Mountain View, CA, under its belt, and, after a recent expansion to Austin last summer, a few months in Texas. Along with getting heavy rainfall, Kirkland has hills that will let sensors test wet conditions at different angles and elevations. “We’re looking forward to seeing the cars on the road and understanding more about how self-driving cars might someday improve safety and provide traffic relief,” Washington Governor Jay Inslee said in Google’s statement. 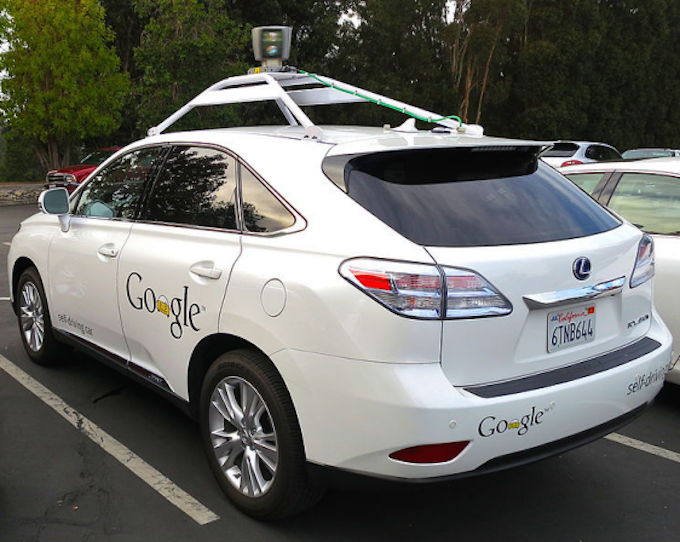 Google, and the rest of the self-driving car world, is still waiting on regulators to write guidelines for the autonomous vehicles, which should happen within six months, Transportation Secretary Anthony Foxx said in January. Next Why Are So Many People Reporting Kenmore Oven Door Explosions? Next Up: Why Are So Many People Reporting Kenmore Oven Door Explosions?